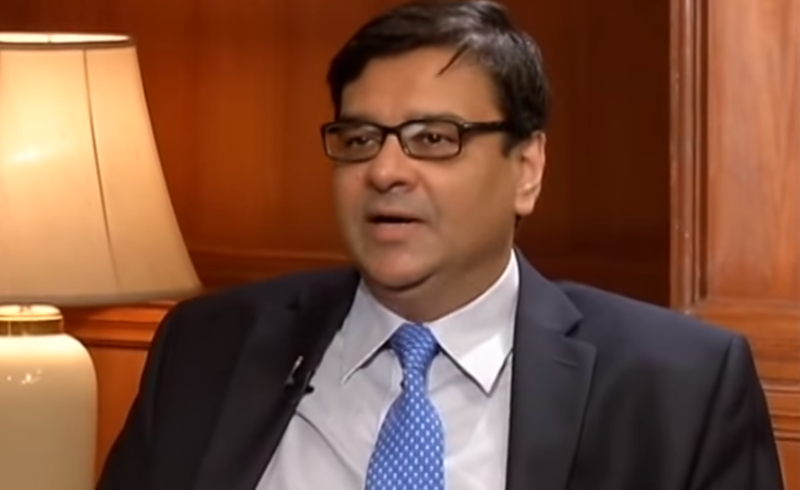 The Reserve Bank of India will shortly issue a R100 banknote in the Mahatma Gandhi (New) Series, bearing signature of Dr. Urjit R. Patel, Governor of Reserve Bank of India. 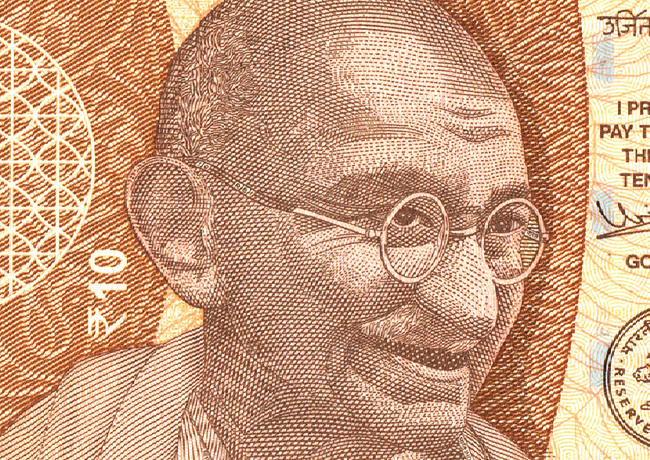 The new denomination has Motif of “RANI KI VAV” on the reverse, depicting the country’s cultural heritage. 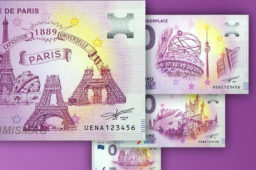 The base colour of the note is Lavender. 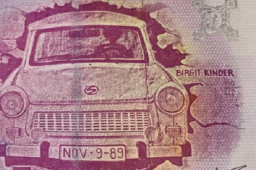 The note has other designs, geometric patterns aligning with the overall colour scheme, both at the obverse and reverse. Dimension of the banknote will be 66 mm × 142 mm. All the banknotes in the denomination of R100 issued by the Reserve Bank in the earlier series will continue to be legal tender. 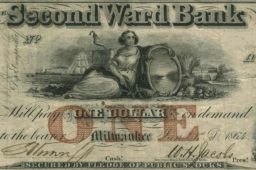 As usual, when a new design of banknote is introduced, printing and supply of these notes for distribution to public through the banking channel will gradually increase.